Home/News & Events/News/North Devon/Fun at GoldCoast Oceanfest! 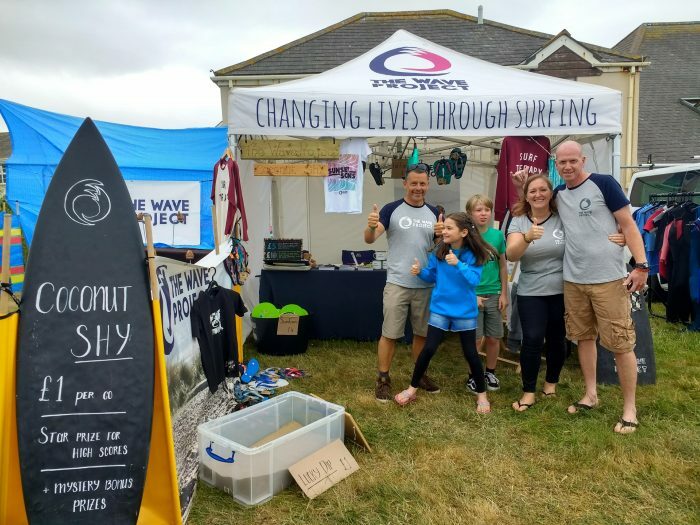 As well as having an amazing weekend of music, raising awareness for the Wave Project and meeting potential new volunteers, the North Devon team raised £804.60 at GoldCoast Oceanfest. Here’s to the old school coconut shy game that delivers so much fun! !